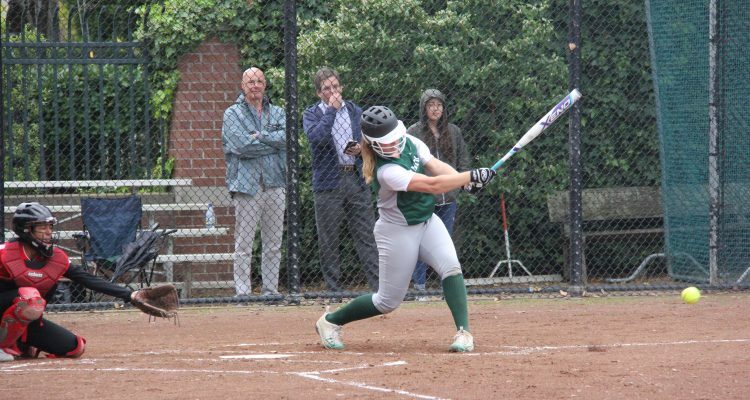 Amere 12 games into the season, the Palo Alto High School softball team has already compiled more victories than they managed over the entirety of the 23 game 2016 season. 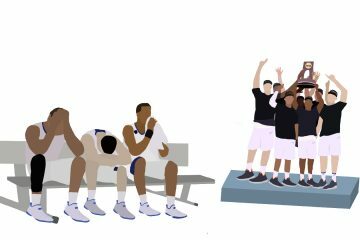 Sitting at 8-4 (4-3 in league), the Vikings are standing firmly in the center of the pack, waiting for an opportunity to swoop in and capture a league championship when the tournament comes around. 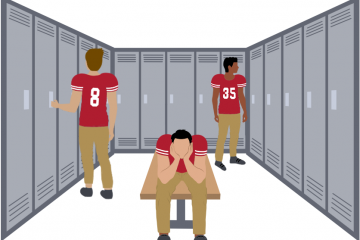 The reason for their success compared to last year is due to an older and more experienced team. 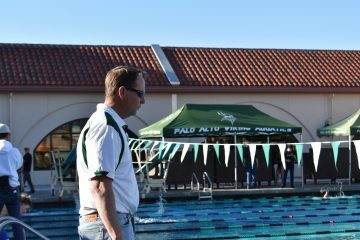 Paly had been on a roll, winning three games in a row dating back to April 12, but faced a minor hiccup on March 21 when they lost to Saratoga, who is currently leading with an 11-3 (7-1 in league) record. 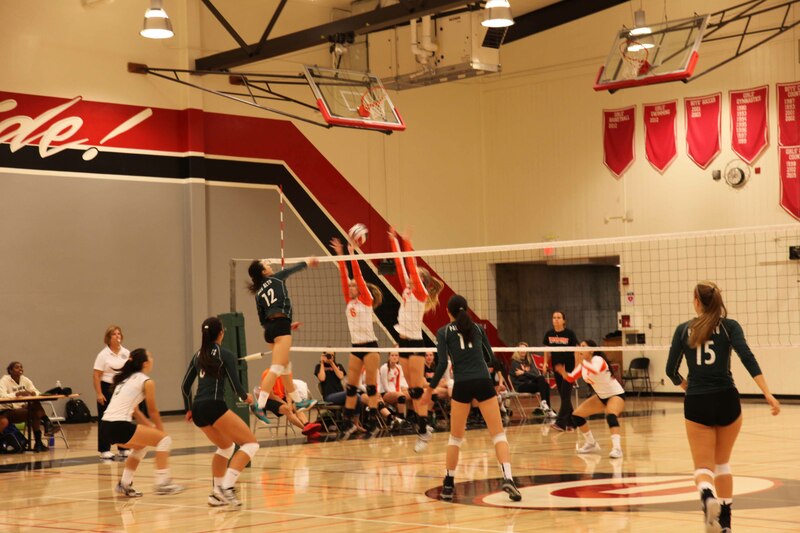 During their three game winning streak they took down cross town rival Gunn at Paly in a close 9-8 match along with beating Harker and Cupertino while on the road. The game was a nail biter, with the score tied at 4-4 heading into the seventh inning in an intense pitching duel between Paly’s Mackenzie Glassford and Saratoga’s Rachel Devey, each of whom threw complete games. Unfortunately, Saratoga was able to squeeze across two runs in the top of the last inning to take home a 6-4 victory over our Vikings. 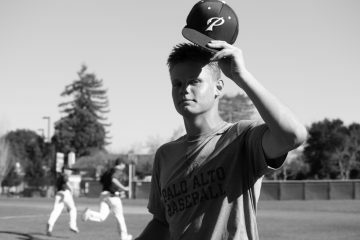 All four of Paly’s runs came on one swing of the bat, with a booming grand slam by Frick. Looking ahead, Paly will take on Fremont at home on May 1, and then their cross town rivals, Gunn, on the east side of town (at Gunn) on May 5. With only three games left in the regular season, the Vikings are hoping to close the season strong and put themselves in a position to take the league championship, and then at the CCS championship. “In order to get there we just need to keep practicing hard and working on reducing mental errors,” Frick said.